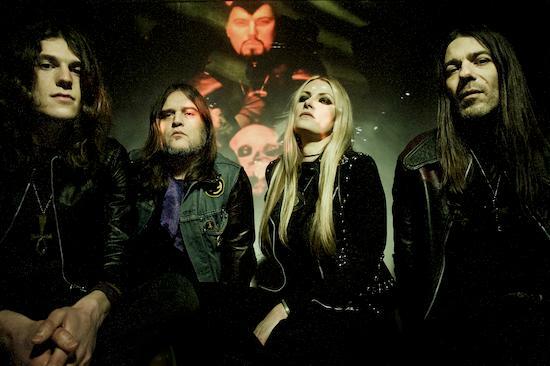 Doom metal titans Electric Wizard have announced their ninth long player for release on November 10 via Witchfinder/ Spinefarm. 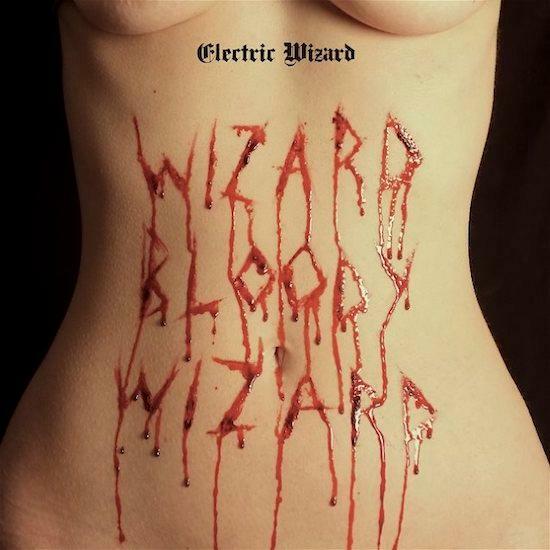 Wizard Bloody Wizard are describing their latest album as “21st Century Funeral Boogie” and sure enough, it references classic sources such as Grand Funk, Sabbath (natch), Blue Cheers and even a touch of T Rex - as well as such staple inspirations as horror films, psychedelia and narcotics. Those pre-ordering Wizard Bloody Wizard will receive a download of lead track 'See You In Hell'.